The International Association of Visual Culture (IAVC) invites proposals for its third biennial conference in San Francisco, March 14-16, 2014. The conference is centered on the concept of Visual Activism. How can we better understand the relationships between visual culture and activist practices? There are ways in which art can take the form of political/social activism and there are also ways in which activism takes specific, and sometimes surprising, visual forms that are not always aligned with or recognizable by art-world frameworks. How can we engage in conversations about abstract or oblique visual activism, for instance as is demanded in conditions of extreme censorship? 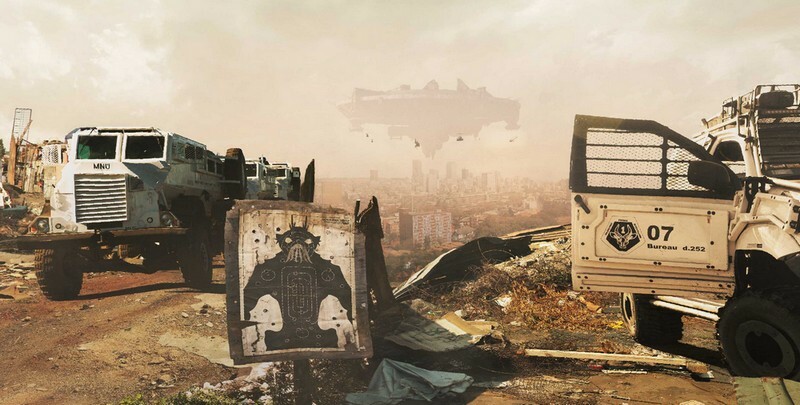 How can we approach the complexity of governmental or commercial ‘visual activism’ to better address hegemonies of visual culture (for example, in advertising and the mass media)? To what degree do forms of visual activism travel, and in what ways are they necessarily grounded in locally specific knowledge and geographically specific spaces? Presentations should respond to these questions or related topics and may take the form of scholarly papers (20 minutes), artist talks (20 minutes), short performances (5 to 30 minutes), or lighting-round interventions (5 minutes). Proposals should include a 400-word abstract, links to websites with additional publications or relevant images and information, and a CV. Please send proposals to edu@sfmoma.org (with ‘visual activism’ as the subject line) no later than October 1, 2013. Please email edu@sfmoma.org to be added to the mailing list to receive updates about the conference such as registration, the calendar of events and participants. For further information about the International Association of Visual Culture, or to join the IAVC, please click here. 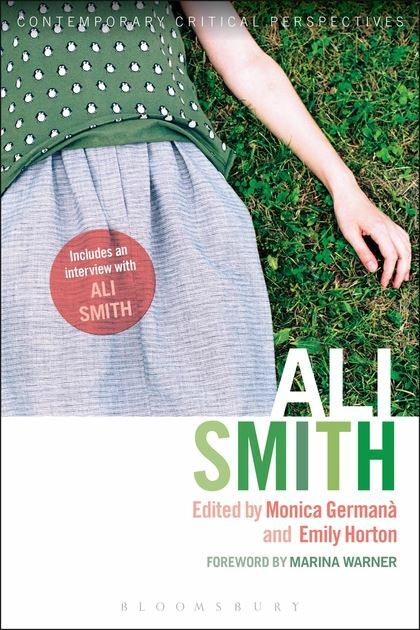 We are pleased to announce the book launch of Monica Germana’s edited collection on Ali Smith, which is published this month by Bloomsbury (co-edited with Emily Horton). To mark the publication of the first volume of essays on this important contemporary author, Monica and Emily are organising a one-day conference on 7 September 2013. The conference will conclude with a talk by Ali Smith chaired by Dame Gillian Beer. The book launch will take place in conjunction with the talk at 11 Bedford Square, London WC1B 3RF at 5pm. You are all warmly invited to the book launch and the following wine reception. Please note that, although the event will be free of charge, places are limited. Please email Emily on emilische@hotmail.com to reserve your place.